What? Two posts in one week? What madness is this?! Like I said, I've been a busy writer. And I'm too excited by all these new developments to wait to share! 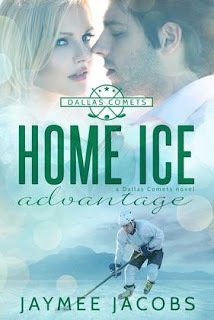 My submission to the Seduced by the Game anthology was "A Valuable Trade," which features the Dallas Comets professional hockey team. 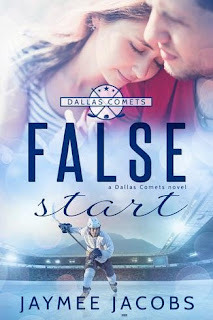 "A Valuable Trade" focuses on the story of Bryan Comstock, who gets traded to Dallas before the deadline, in the hopes of helping the team as they prepare for the postseason. 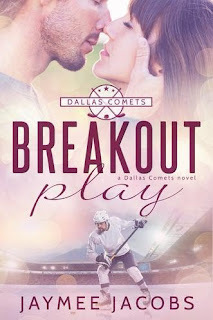 Now it's being released as its own, independent novella! 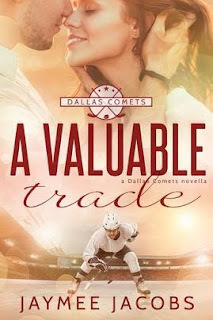 The eBook of "A Valuable Trade" will be released on July 7, 2015.